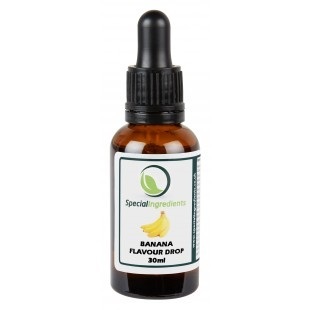 Our banana flavouring drops are a delicious highly concentrated flavouring which you can add to virtually anything! 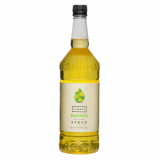 A great alternative for making sugar-free drinks and foods - they add flavour and not sugar, suitable for diabetics. 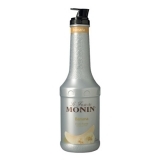 Flavouring - Almost colourless mobile liquid composed of flavouring substances, propylene glycol (E1520).